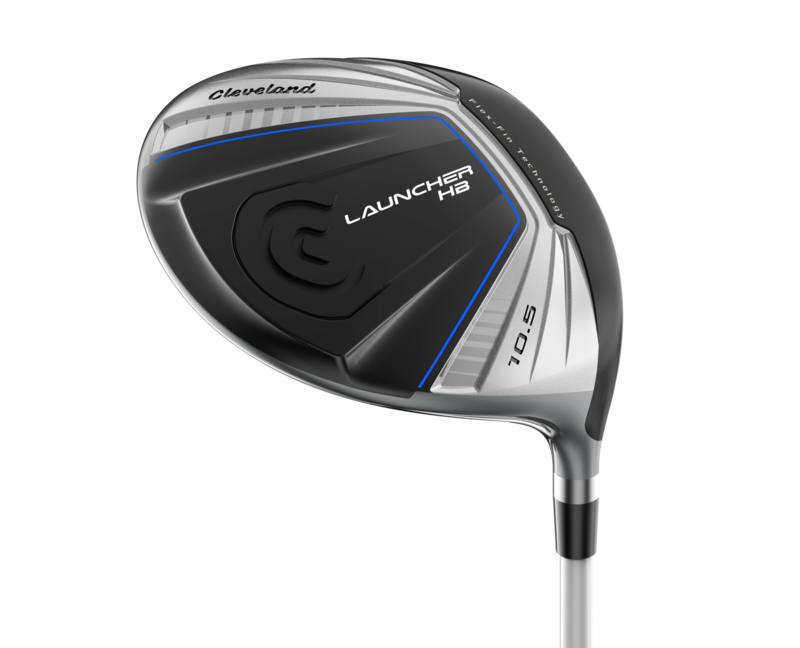 Cleveland Launcher HB driver review: designed to be an affordable club for high handicappers - how does it perform? The Cleveland HB Launcher is back for 2017, and it’s offering higher handicap players the performance they need to play better golf. The brand does not think the dramatic increases in price seen from other brands correlate to performance, so they have pitched their driver well below the premium rate when it comes to cost. A large profile behind the ball will fill many with confidence, and we love the modern look on the underside of the club. Doesn’t look quite as premium as some other products on the market. Explosive and powerful. Feels like the ball rockets off the face. The clue is in the name. Launcher. This thing gets the ball going high and long, and a dollop of forgiveness is thrown in for good measure. Much of this is thanks to weight. Cleveland decided not to use a loft sleeve in this driver, as the system is heavy and puts weight into certain areas - “a major tradeoff”. A new, lightweight HiBore Crown repositions weight low in the crown, launching the ball high, while weight is also able to be repositioned on the perimeters for forgiveness. A channel on the sole - a technology similar to that seen in numerous premium drivers - increases flex at impact for a trampoline effect, while a stronger alloy titanium adds yet more distance capabilities. Comes with a light, low torque shaft to help you get maximum clubhead speed. A superb option for the high handicap player searching for an economical choice. Launches the ball high and long, and heaps of forgiveness built in there. Doesn’t quite have the sophistication or bells and whistles of the premium products, but that is reflected in the price.